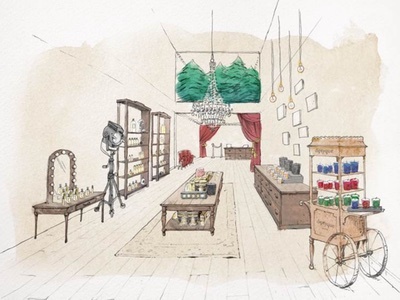 Fragrance brand Diptyque has opened the doors to its sixth and largest boutique in London in time for the festive period. 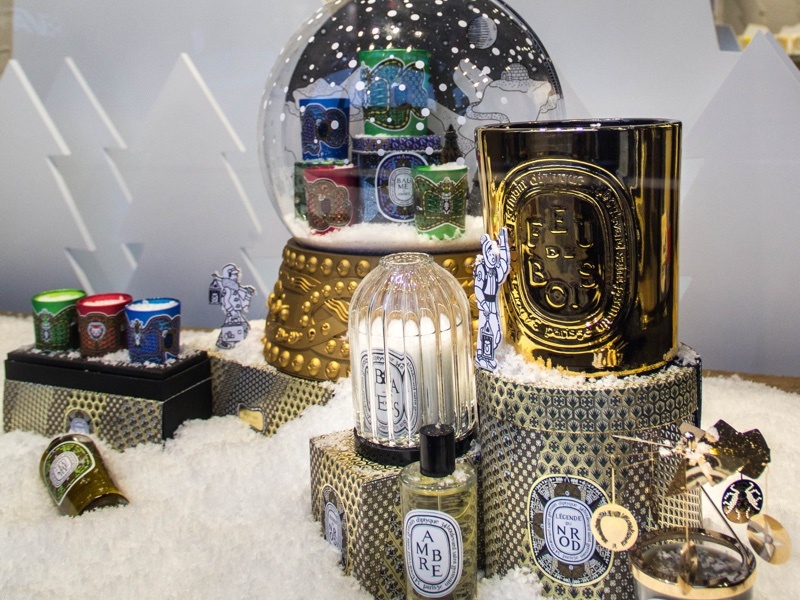 The capital’s customers will be able to to shop the brand’s newest holiday collection of candles, comprising of three limited edition candle creations designed by Pierre Maire. 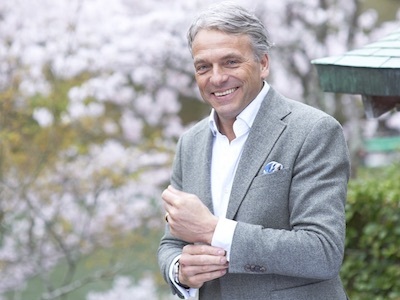 This includes Pine Tree of Light, Amber Balm and Exquisite Almond (from £30). 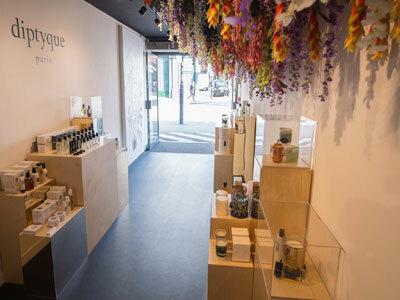 Inside, the store is decked out in a ‘winter fairytale’ decor named The Legend of the North, which was created by Maire and fellow artist Ahmed Terbaoui. 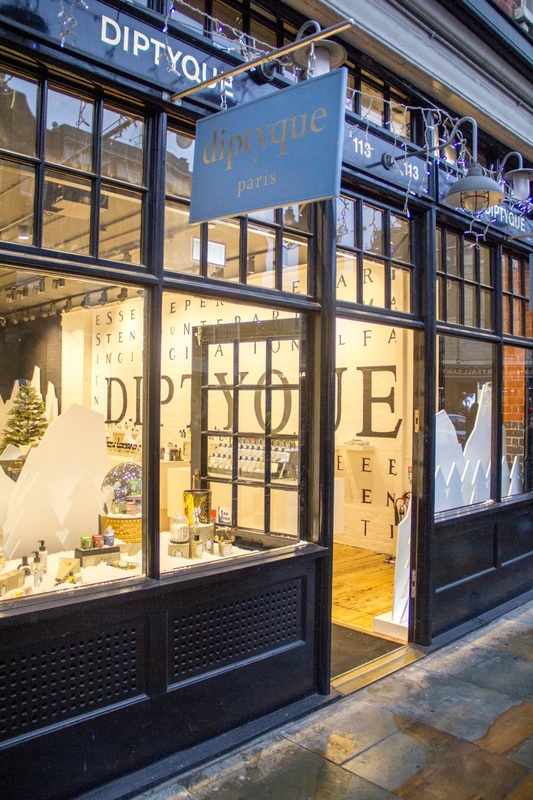 Situated at Old Spitalfields Market, the store neighbours a mix of fashion, beauty and lifestyle brands, including Chanel and Toni & Guy. 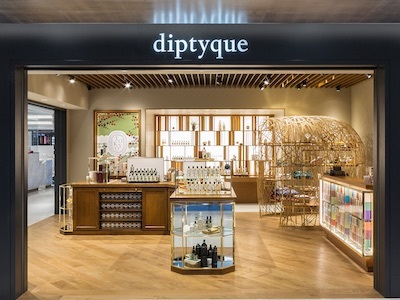 Commenting on the new store, Diptyque’s MD, Amanda Morgan, said: “Old Spitalfields Market has been on our radar for a while, it was a matter of finding the right space for the brand to express ourselves. 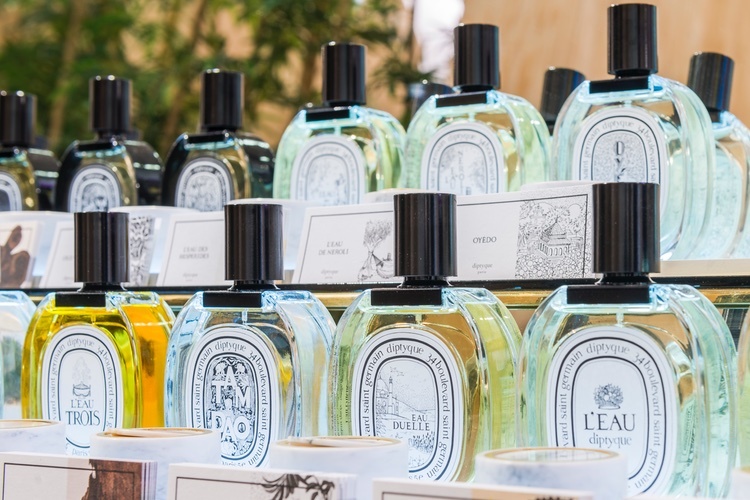 Diptyque currently stocks products across home fragrance, body care, as well as edts and edps. 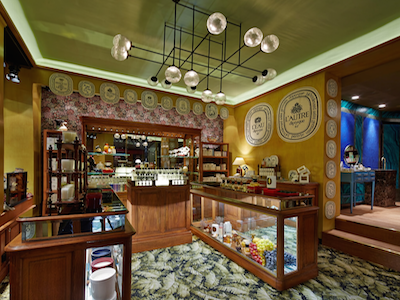 The brand opened its first-ever pop-up to celebrate its 50th anniversary earlier this year and has since opened five more across Leadmill Market, Covent Garden, Mayfair, Marylebone, and Westbourne Grove.